of tackling your cupboards. Together with the help of both Kingsley and trichologist Sally-Ann Tarver, we’ve put together a four-step plan to help you greet spring with a healthy, bouncy barnet. 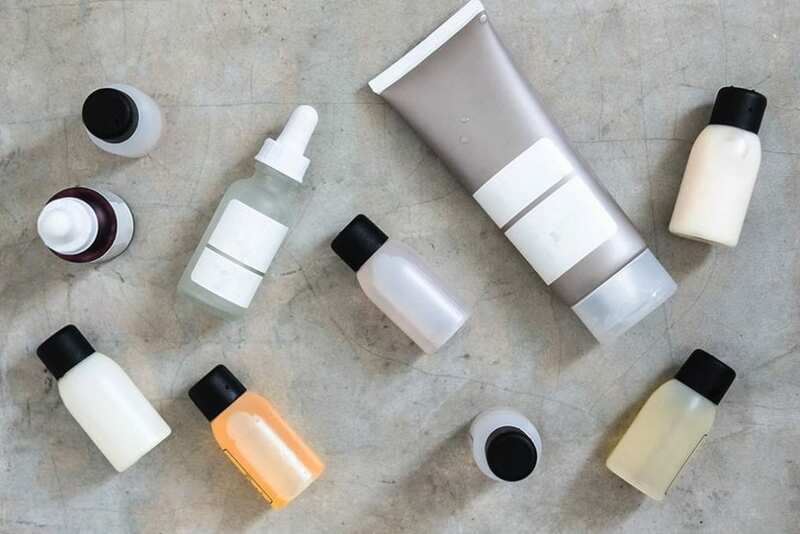 Winter isn’t just hard on our hair – the sub-zero temperatures affect our scalp, too. 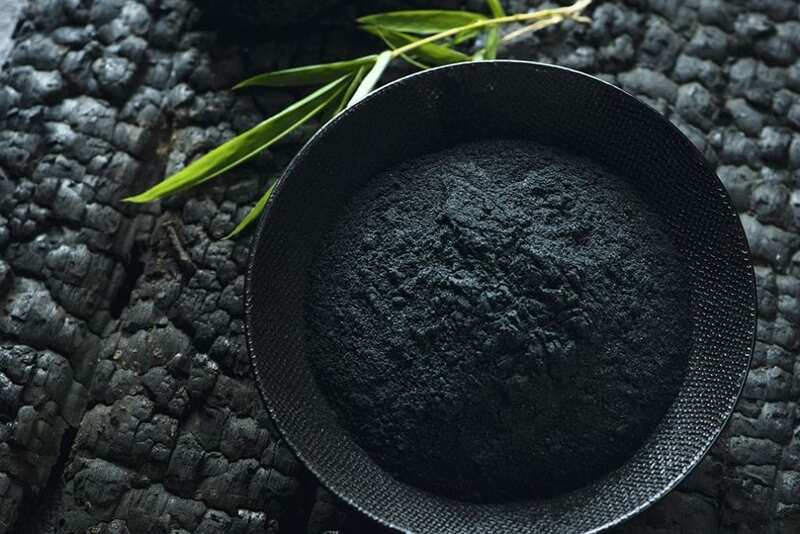 ‘Think of your scalp regime as similar to your skincare routine, as they both are exposed to the same environmental assaults,’ says Kingsley, ‘Exfoliate your scalp weekly to get rid of the flakes.’ We like a natural scalp scrub made from two tablespoons of brown sugar, two tablespoons of finely ground porridge oats and one tablespoon of coconut oil. Massage into the scalp before you shampoo. The scalp saver – Nourish a dry scalp with calendula, hemp and borage oils. 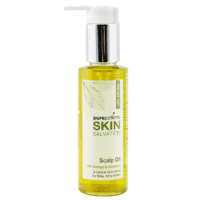 Find them in Purepotions Skin Salvation Scalp Oil. 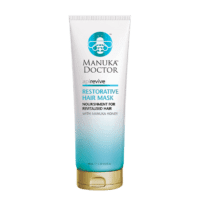 The miracle worker – Manuka Doctor Restorative Hair Mask contains a blend of manuka honey and abyssinian oil. Leave in for soft, tangle-free hair. The deep cleansing shampoo – Double shampoo once a week to remove build-up. 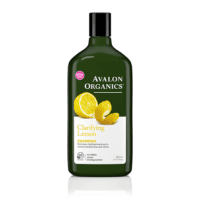 Try Avalon Organics Lemon Clarifying Shampoo for a squeaky clean. For more ways to have a good hair day, try these 5 easy steps for glossy hair. to trichologist Anabel Kingsley. 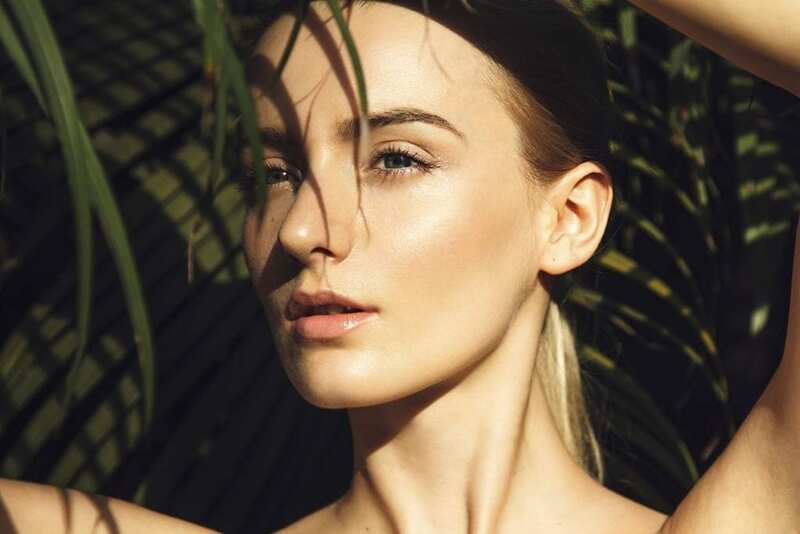 Together with the help of both Kingsley and trichologist Sally-Ann Tarver, we’ve put together a four-step plan to help you greet spring with a healthy, bouncy barnet.